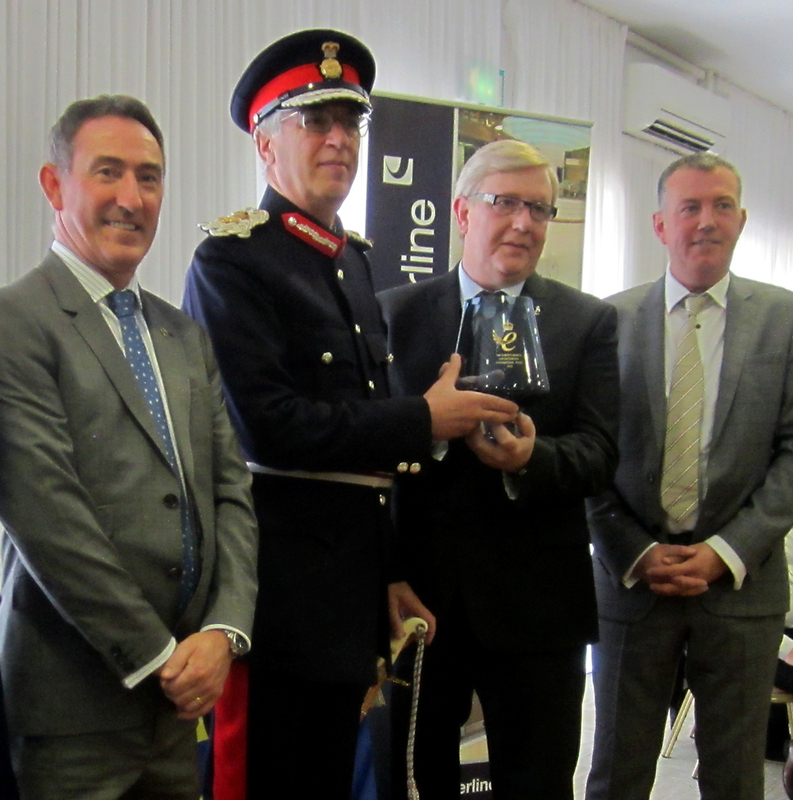 The Queens Award for Enterprise 2018 official presentation to Counterline took place at The Park Hotel in Liverpool on the 31st September 2018. Delivered by Mr Mark Blundell, Lord-Lieutenant of Merseyside on behalf of Her Majesty The Queen. A fantastic achievement generating a great sense of pride for everyone at Counterline. A video of the event has been uploaded to our YouTube channel.